How do you replace your trusty vehicle when you’ve got a vehicle that you’re happy with and want to find a replacement? Where do you start looking? That’s exactly what Brendan Foot Supersite customer, Luisa Tomlinson, wondered. Her 11 year old Hyundai Getz had been well used and her grandson was keen on taking it off her hands, so Luisa considered her options. With the help of her son and husband they went to one destination, where there was a range of vehicles and no pressure. Brendan Foot Supersite offers choice at one destination on Railway Ave.
At Brendan Foot Supersite, we told Luisa we could provide her with an i20 Hyundai, or we had plenty of other options. Knowing that a small car was the preference, Luisa and her family members considered the Kia Picanto. It was smaller than the i20, which was what she wanted. Then Luisa came and had a look at the vehicle. When talking to Dealer Principal, Matthew Foot, she was also introduced to the Suzuki Ignis. “I liked that it was easy to get in and out of”, says Luisa. “Also that it only needs less than 5 litres per 100km, and has lots of safety features including six air bags”. Luisa who, is a fantastic cook, active walker and still swims in the sea at Eastbourne, didn’t just want any car though, she wanted something a little eye catching. 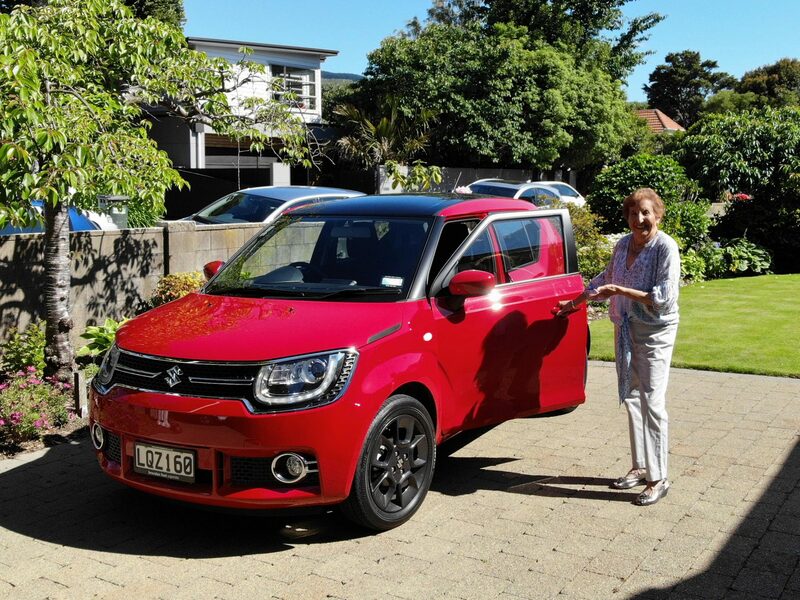 So from the choice of four Ignis models and colours, Luisa is now happily driving her red and black two tone. “There’s plenty of room for the shopping, it’s easy to park and fun to drive”. Luisa with her new Suzuki Ignis. Some people spend a lot of time researching online, which can be very time consuming and sometimes confusing. 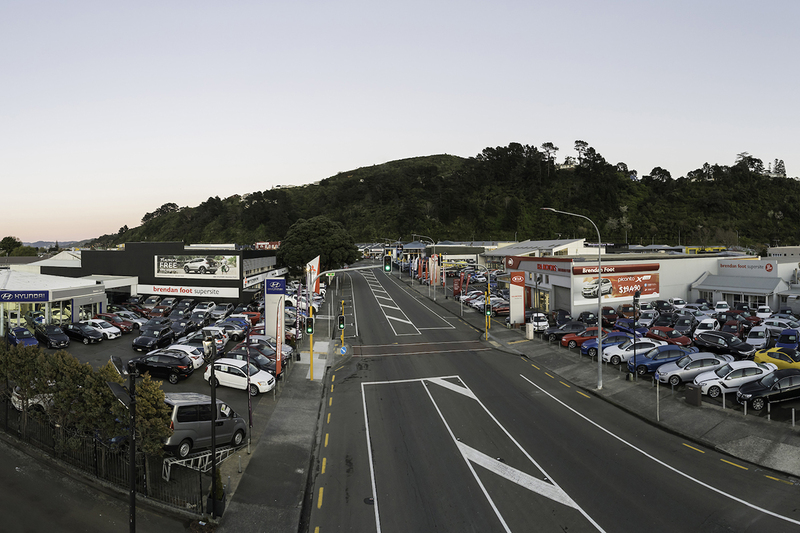 Many people, like Luisa, realise that with the choice of five new car brands and hundreds of quality used vehicles they can save a lot of time by coming to Brendan Foot Supersite. Here’s it easy to compare and find the car that suits your individual needs.